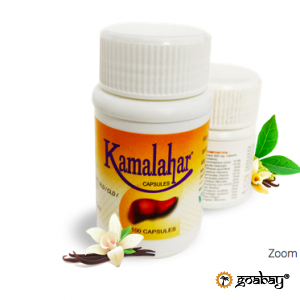 Oil for the treatment of skin diseases. 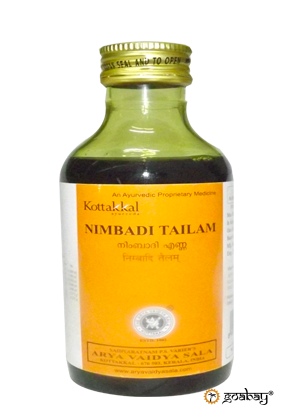 Effective serum for unruly hair with vitamin E.
Nimbadi Taylam is an Ayurvedic healing oil for the head. 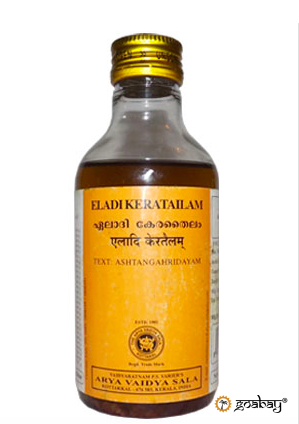 One of the best and most effective vegetable oils in India is based on Ayurvedic recipes for hair growth and health. Oil for careful care of gray hair. 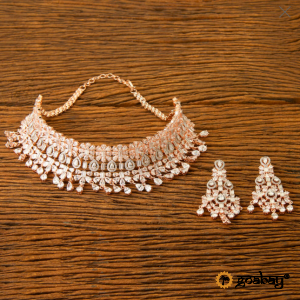 Nourishes, cleanses, prevents the appearance of dandruff. 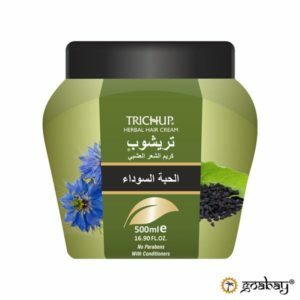 Natural cream based on herbs and black cumin to stimulate hair growth and maintain their health. 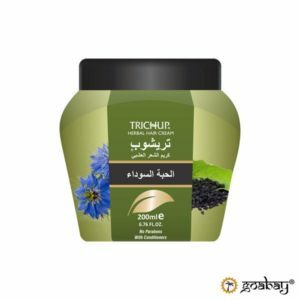 Oil based on seeds of black cumin to strengthen hair, stimulate their growth and maintain healthy scalp. 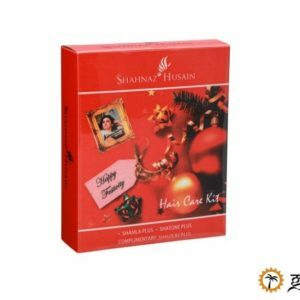 Shampoo-conditioner for gentle cleansing and restoration of the color of graying hair. 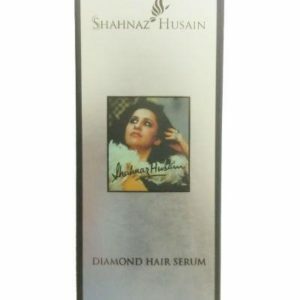 Serum for hair restoration based on coconut, almond and argan oil, which you could leave on hair. A unique formula based on a mixture of plant extracts, oils and diamond powder for intensive hair restoration. Dry shampoo on plants basis for quick and easy washing of hair without water. 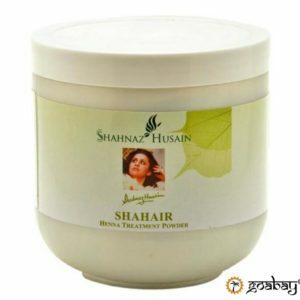 A flower-based powder for making a nourishing hair mask that makes them smooth, healthy and shiny. The conditioner lotion helps to soften and untangle the hair, adds healthy shine, strength and volume. 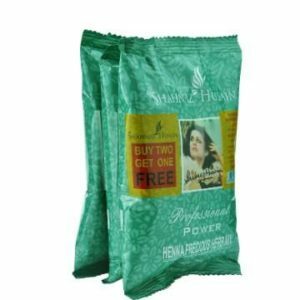 Ayurveda Shahnaz Husain Forever Henna Precious Herb mix – 3x100g. 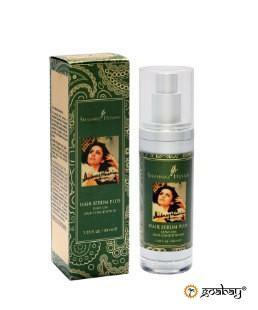 A mixture based on henna and precious herbs for high-quality hair care. 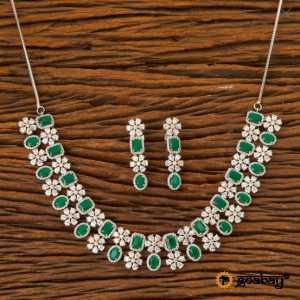 Gives shine, maintains the health of the hair, prevents loss.